In the U.S. we always think of Tiramisu as a tasty and maybe decadent dessert. But in Italy it is often eaten as an afternoon “pick-me-up”. Well why not? It has espresso, chocolate, and marscapone (Italian-style cream cheese). So, stimulants and protein! We like to add fruit for a refreshing tang, appealing color, and of course: micronutrients and anti-oxidants. Of course! That’s why we eat Tiramisu- for the antioxidants. I have adapted this recipe from a blog called “Cooking for Engineers”. 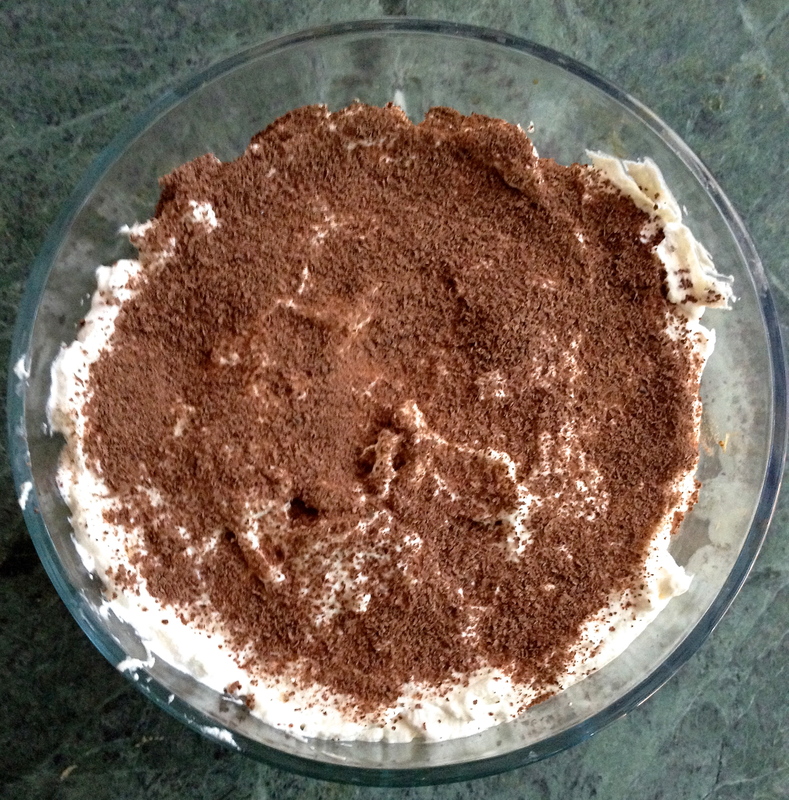 The blog describes the experience of comparing many different recipes and concluded this one was the simplest one that tasted like real Tiramisu. Traditionally it is made in a casserole dish but we like to put it in trifle bowl because it is nicer to see the layers. Fresh fruit: blueberries work very well. Blackberries and raspberries are delicious too and all three together is lovely! Peaches would probably be nice too. 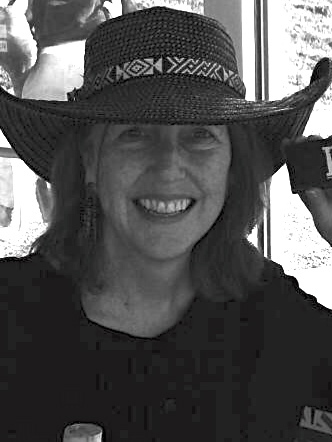 Brew espresso coffee (or buy at coffee house) and let cool. Put it in a bowl or pyrex measuring cup suitable for dipping Nilla Wafers. Grate chocolate- this is tricky because dark chocolate has kind of a charge and the pieces jump all over. Use a grating container if possible to limit the mess. In a medium cooking bowl, combine heavy whipping cream, marsala, and vanilla. Beat with mixer until it’s thick enough for peaks. Fold in the marscapone gently. Dip Nilla Wafers into the espresso and layer the bottom of the serving dish. For the bottom row, do not let the Nilla Wafers soak up much coffee, or it can get a bit soggy later. That is: if you don’t eat it all the first day! When the bottom of the dish is covered with espresso-laden Nilla Wafers, spoon about 1/3 of the whipped cream-marscapone gently over them and smooth to completely cover. 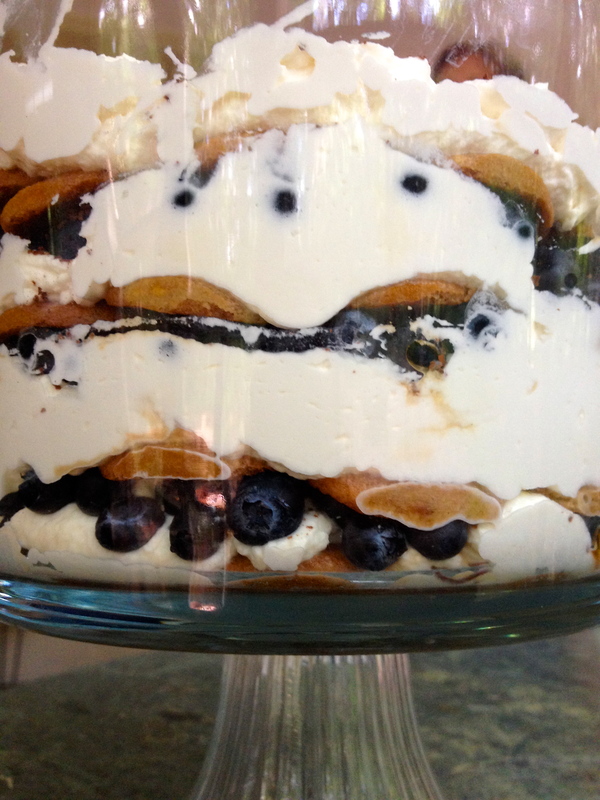 Layer ½ of the berries or other fruit over the whipped cream-marscapone. Sprinkle about 1/3 of the grated chocolate over the fruit, to cover. Add another layer of espresso-soaked Nilla Wafers, 1/3 whipped cream-marscapone, the rest of the fruit , and 1/3 chocolate. 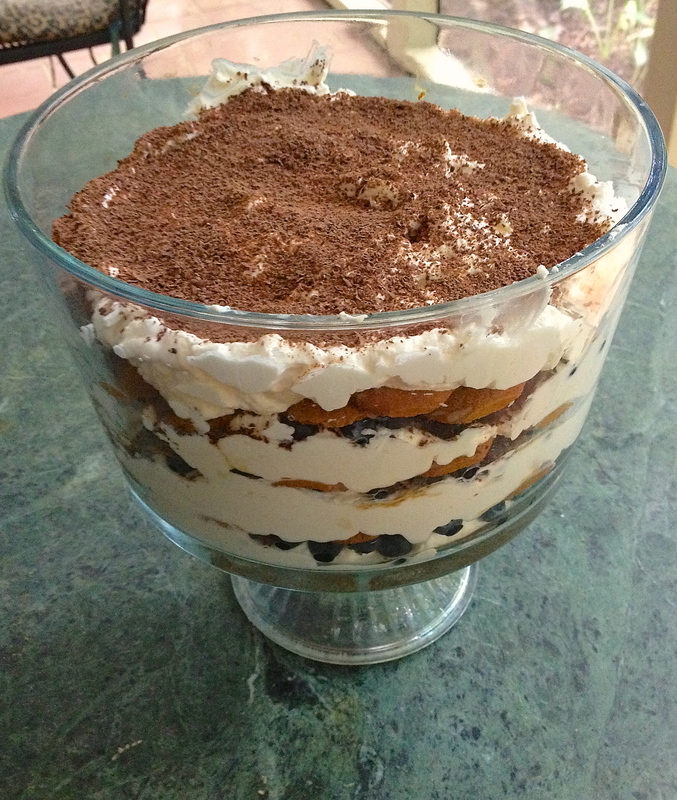 The top layer is espresso-soaked Nilla Wafers, the rest of the whipped cream and the rest of the chocolate. The quantities of the ingredients, and number of layers, can be varied according to taste and preference. It takes about an hour to make. Enjoy!